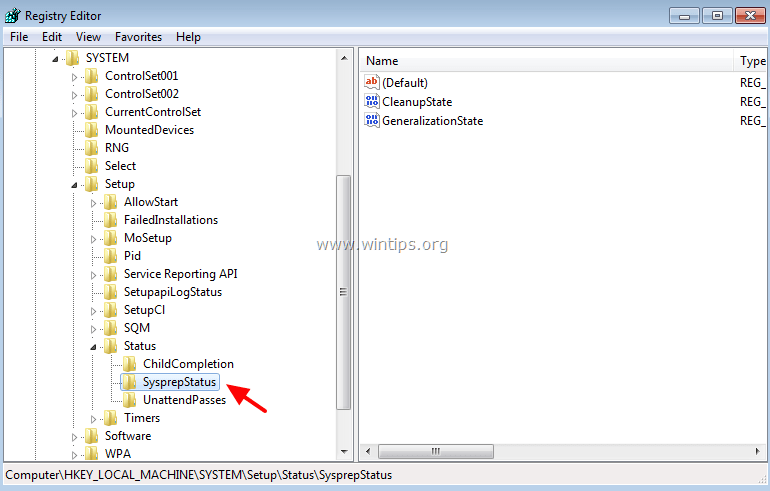 FIX: SysPrep Fatal error: dwRet = 31, Machine is in an invalid state or we couldn't update the recorded state. If you try to run Sysprep on Windows, more than three (3) times, then you will receive the following error message "A fatal error occurred while trying to Sysprep the machine" and the following explanation message is displayed inside the sysprep error log file (setuperr.log): "Date Time, Error [0x0f0073] SYSPRP RunExternalDlls:Not running DLLs; either the machine is in an invalid state or we couldn't update the recorded state, dwRet = 31". Microsoft says that this error message "is designed to prevent the deployment of a corrupted image", but this is not true, because the error was caused when you reached the three rearm limit (you cannot run sysprep more than three times on the same machine). 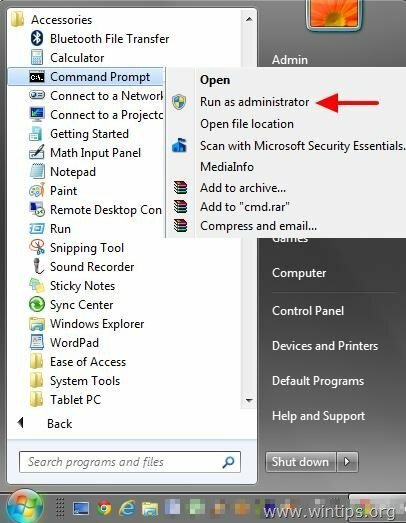 In this tutorial you will find detailed instructions on how you can Sysprep your Windows 7, 8 or 10 machine more than three times and bypass the "Date Time, Error [0x0f0073] SYSPRP RunExternalDlls:Not running DLLs; either the machine is in an invalid state or we couldn't update the recorded state, dwRet = 31" fatal error while running Sysprep. 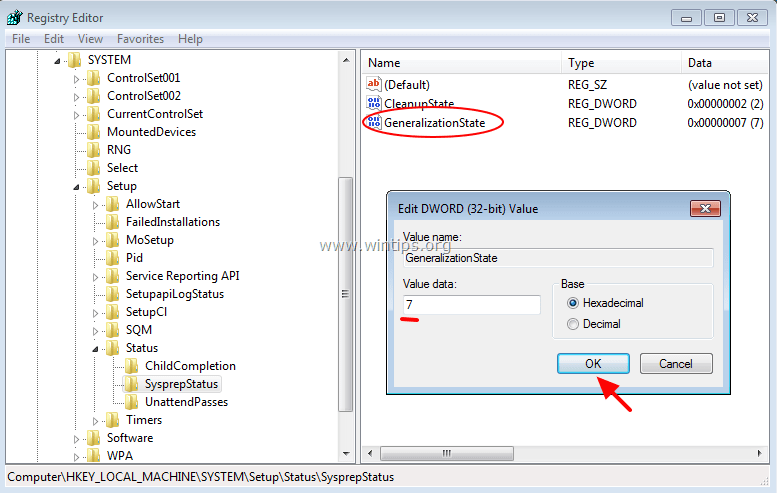 How to fix SysPrep Fatal error "dwRet = 31" and Sysprep your machine more than three (3) times. Type “regedit” and press Enter. 3a. At the right pane change the CleanupState value to 2 and click OK.
3b. Change the GeneralizationState value to 7 and click OK.
5. At the right pane, change the SkipRearm value to 1. 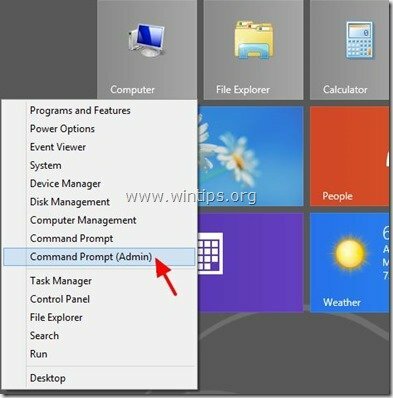 Right-click to “Command prompt” item and choose “Run as administrator”. 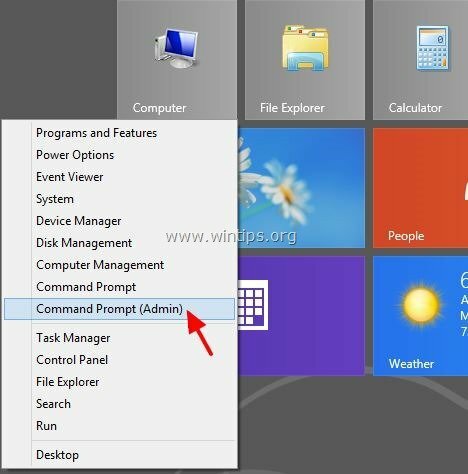 Right-click at the screen's bottom-left corner (Start menu) and from the pop-up menu, choose “Command Prompt (Admin)”. 3. Then re-install the MSDTC service by typing the following command (and press Enter). Step 3. Delete the Panther folder. 1. 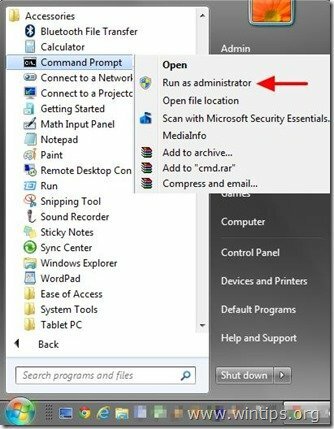 Open Windows Explorer and navigate to C:\Windows\System32\sysprep\ folder. 2. 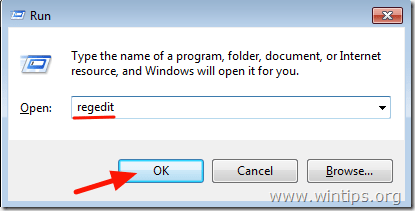 Delete (or Rename) the Panther folder. 3. Now run sysprep again. Sysprep should run now without any problems. You 're done! Let me know if this guide has helped you by leaving your comment about your experience. Please like and share this guide to help others. After two days of fighting with this problem your page has arrived with the perfect solution. 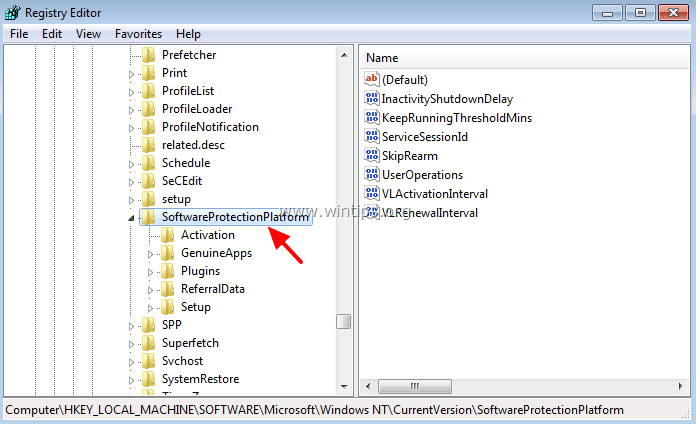 Great solution, it is working in Windows 2008 R2 also. One step missed here is, we need to restart the machine, after that we can perform sysprep operation smoothly. It's ridiculous that this still happens to Windows 10 in 2018. I do wonder how many of the commentators here had this happen on an HP machine? I saw this on an HP EliteDesk 800 G3 Mini, but I've also seen reports from various other HP models. 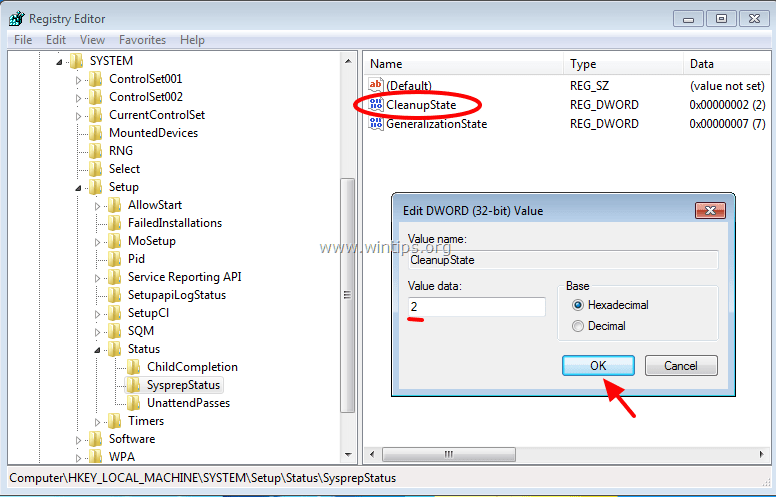 The one common denominator seems to be the "Allow PCIe/PCI SERR# Interrupt" setting in the BIOS. 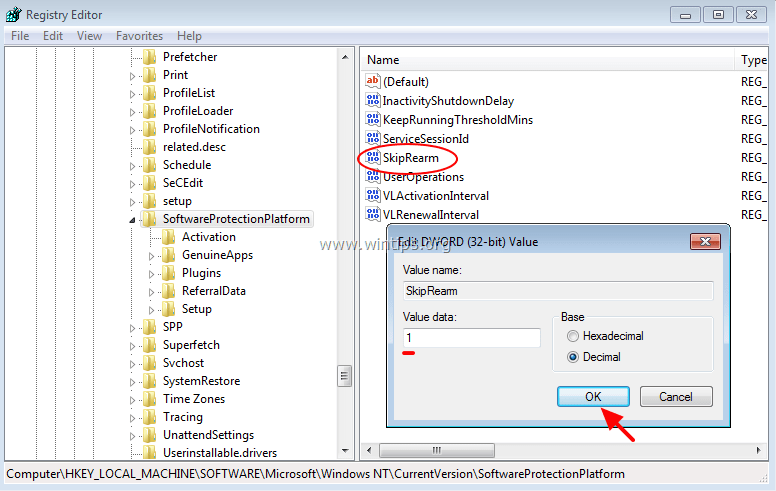 Disable that and sysprep works fine. I blame both Microsoft and HP in equal measure for allowing this bug to persist for so many years. It's inexcusable. Whoever wrote this, must be a saint! Had this Problem under Win10 1803. Many thanks!!!!!!!!! THE BEST TUTORIAL TO FIX SHITPREP. Thank you , it worded for me. Worked perfectly for me too, nice one. A complete walkthru for solving this problem. Thank you for sharing. Saved me from starting all over with an image. I cant find any file that says window in any disk. Does this means my windows really did gone missing? How do did it happen and how do i fix this? @Shafiq Kamarudin: I think that you wrote your comment in a wrong article. Thanks, after trying everything this worked for me. The only extra thing I needed to do after following this tutorial to get it working was to disable windows media player through cmd (admin privs) with the command 'net stop WMPNetworkSvc'. Worked for me as well! Thanks!! Nice, instructions. Got my sysprep running again. Thanks! Thank You So Much! This saved me so much time!